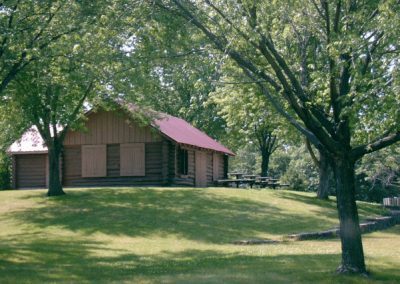 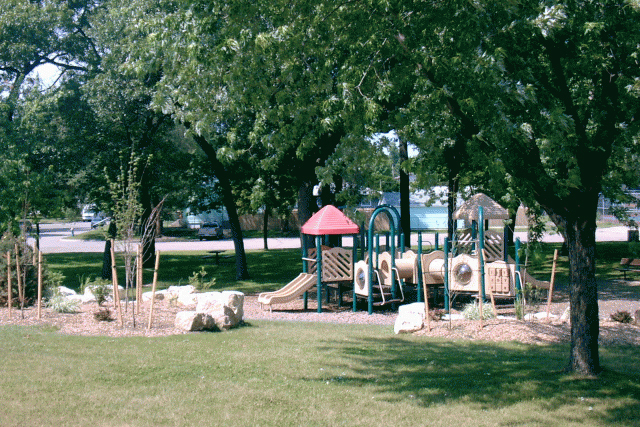 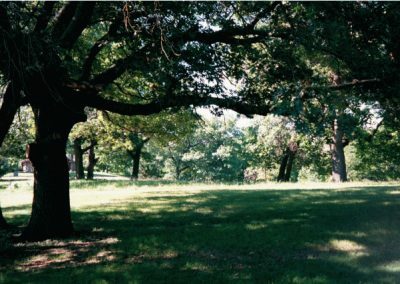 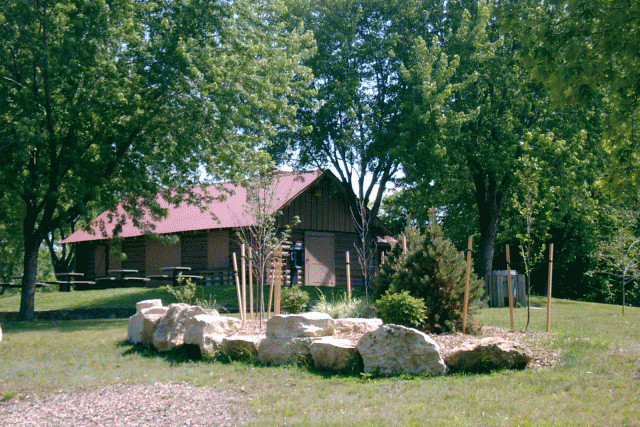 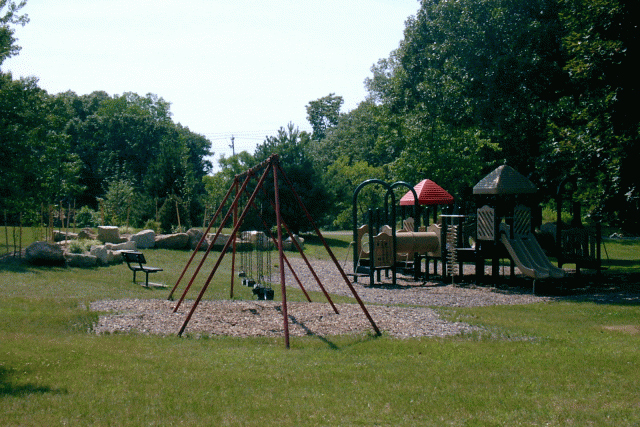 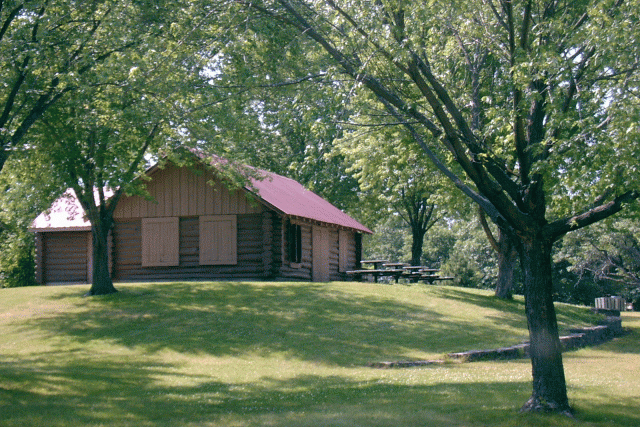 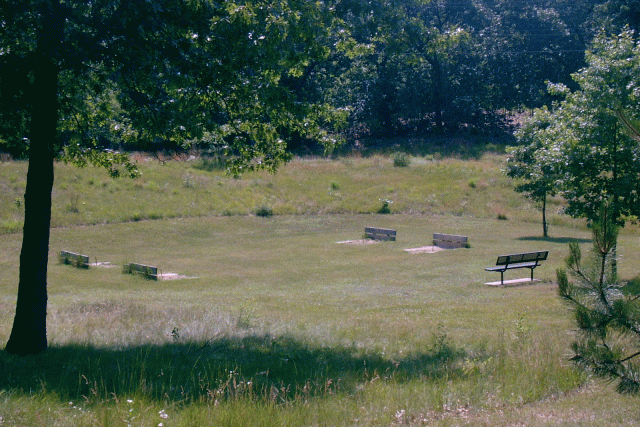 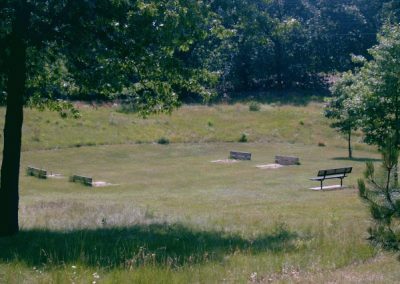 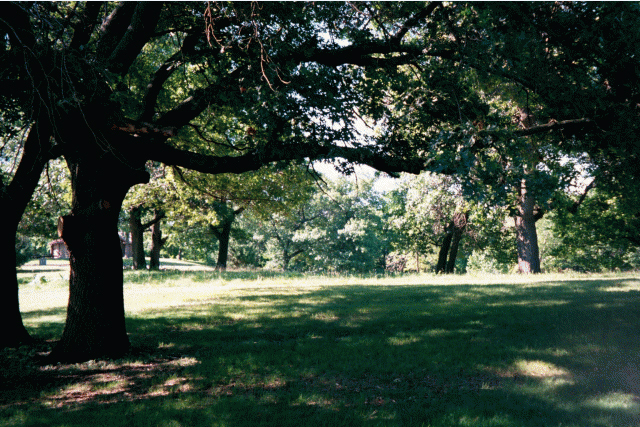 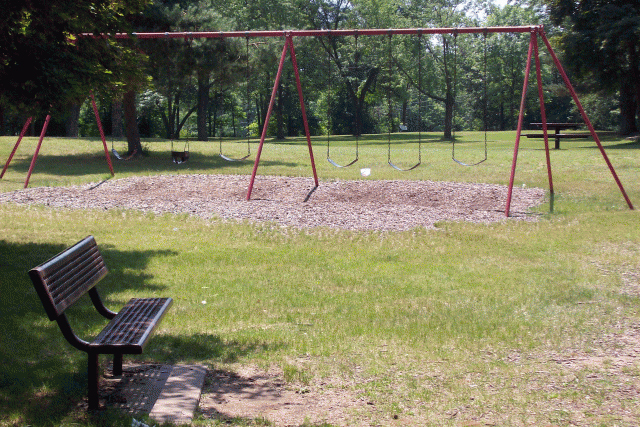 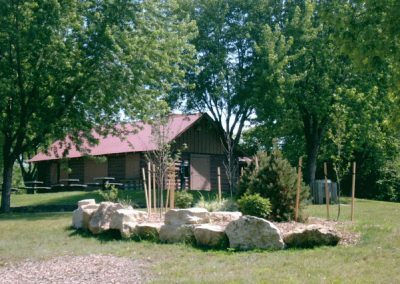 Just two blocks away from Red Cloud Manor is one of La Crosse’s best kept secrets: Red Cloud Park! 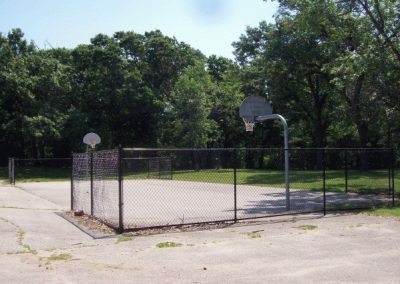 We are privileged to have such a great facility out our back door. 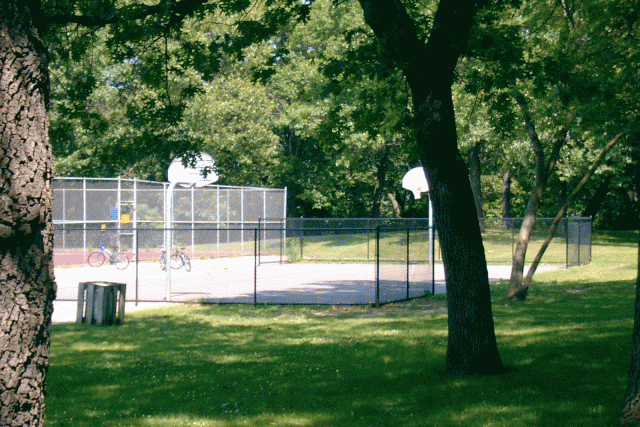 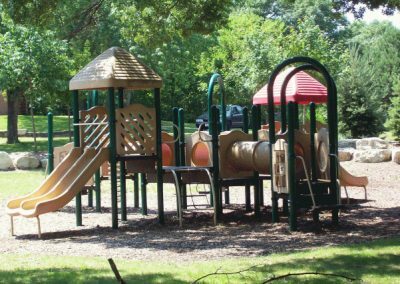 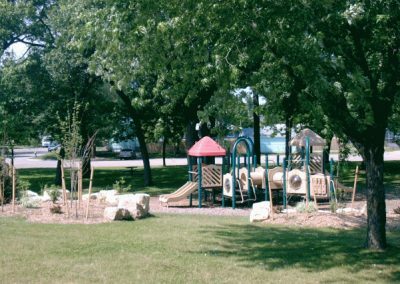 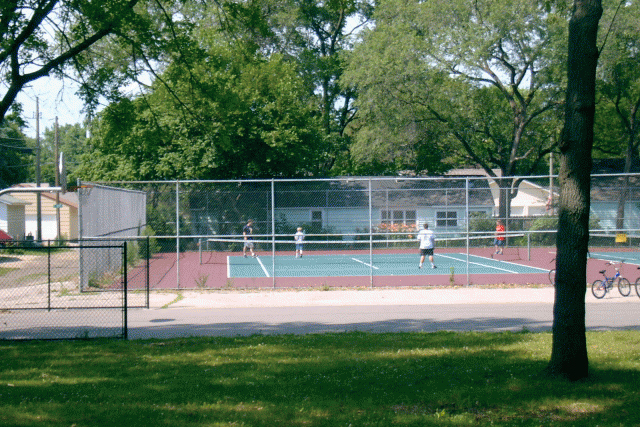 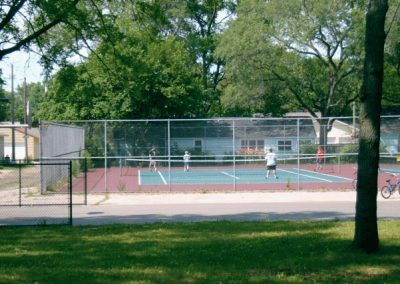 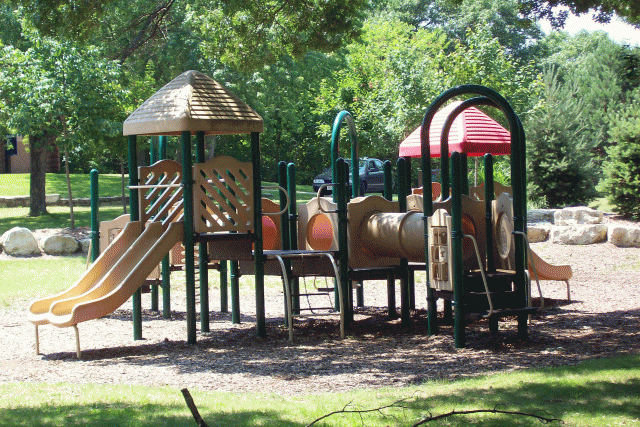 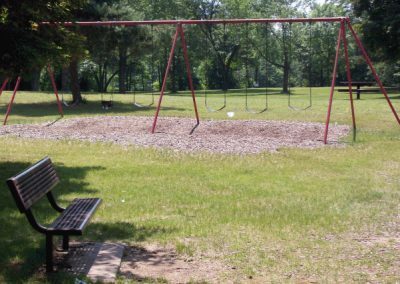 This park, managed by the City of La Crosse, has Tennis Courts, Horseshoe Pits, a Basketball Court, Playground Equipment, a Lodge (which you can rent for gatherings), and more! 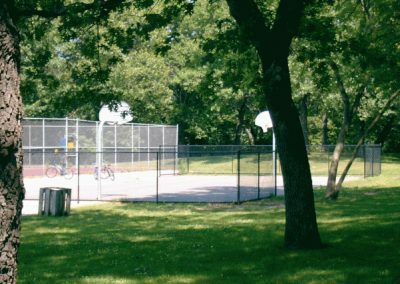 In addition, there is a Trail that connects to a State Trail, where you can walk to Myrick Park, UW-La Crosse and to Downtown La Crosse. 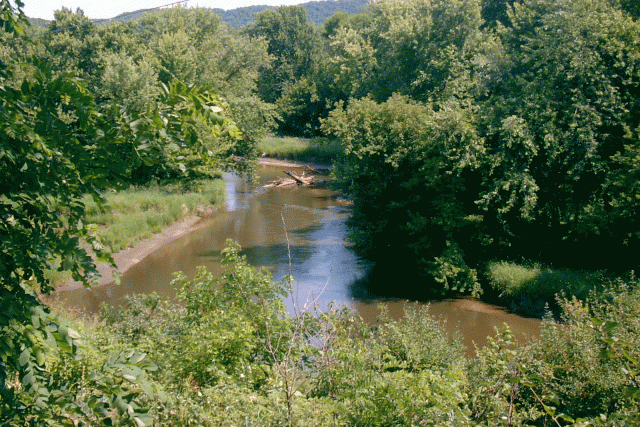 The La Crosse River is located just down the hill from the Lodge, along the Trail.